SO Cute!! 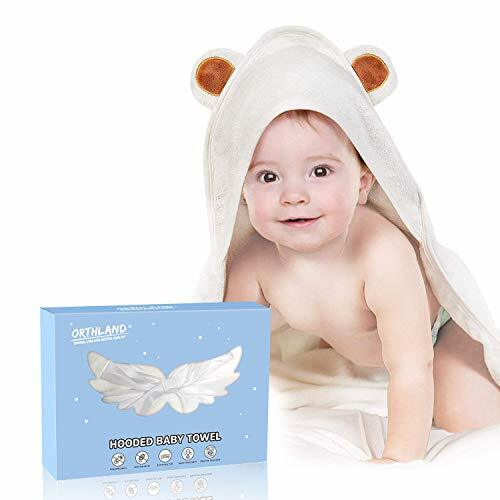 Hooded Baby Towel For Baby with Coupon Code! Hurry!! Use promo code: CCTALKM2 at checkout to get it for just $10.37! We devote ourselves to providing baby with the best bamboo hooded baby towels. Our baby bath towel's material comes from natural bamboo which can be used as food for pandas.